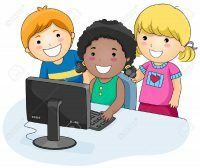 At English Martyrs’ School we believe that Computing and the use of ICT is central to the education of all children. We aim to give each pupil the opportunity to apply and develop their technological understanding and skills across a wide range of situations and tasks. With the knowledge that Computing and ICT will undoubtedly continue to form a major part in the children’s life at home, in further education and places of work, we ensure the Computing and ICT experiences and abilities that the children are equipped with at English Martyrs’ School, are effective and transferrable life skills. This year, at English Martyrs’, we are very lucky to be receiving ipads. To launch this within our school, Computing week will be focusing on the area of multimedia. Pupils will be using their ipads in the following weeks to create and edit pictures and videos on the theme of Christmas. 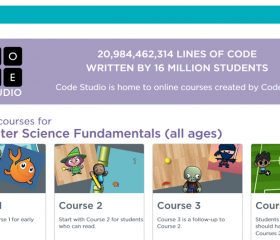 Pupils will also be able to test their coding skills with ‘hour of code’ throughout the weeks. Early years and KS1 will be coding using Scratch jr on the ipads. 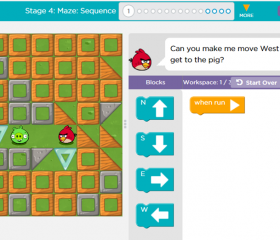 KS2 will be coding using code.org using the Computing suites and the ipads. We will also be announcing our new Digital leaders for year 3 – 6, who will become ambassadors for Computing at English Martyrs. Digital Leaders are ambassadors for our school. 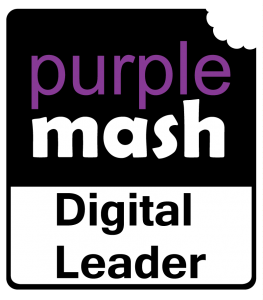 Being a Digital Leader helps children develop confidence and leadership skills. They also provide meaningful support to teachers and peers throughout the school. 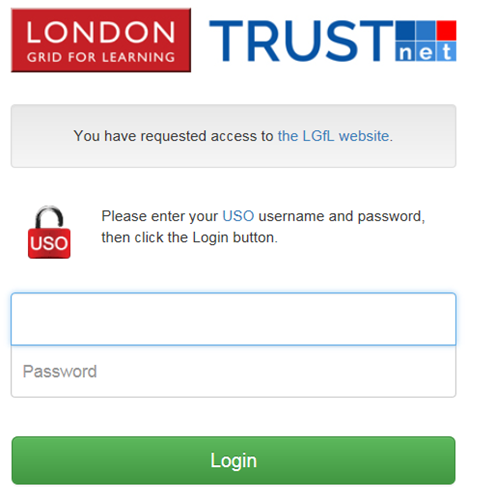 Staff and pupils use LGFL as their main email account. 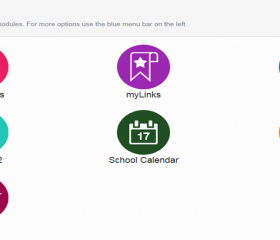 The pupils account allows them to log in and access a huge range of resources linked to all areas of the curriculum. 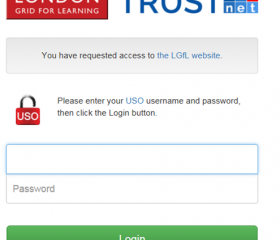 Just log in and the click on the icon ‘my USO’. Here you will find a range of different curriculum resources. 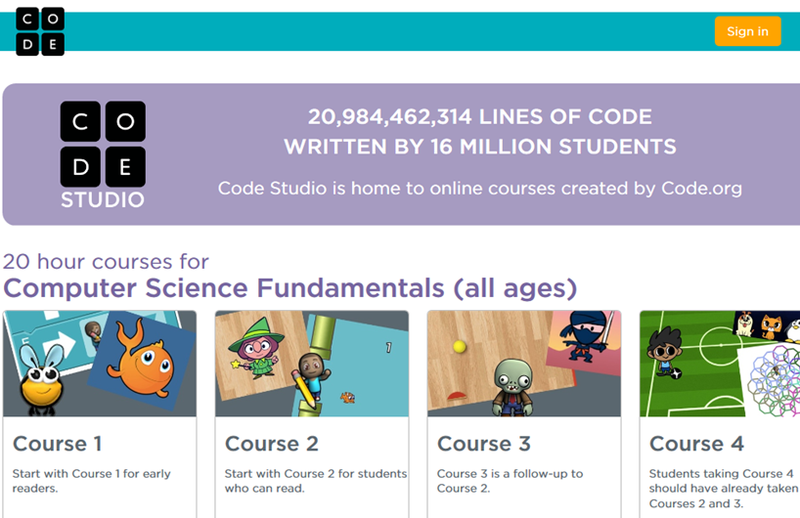 Coding – Each class have experienced coding and learning the different aspects to what coding involves in their ICT lessons Each child has a coding log in and password. 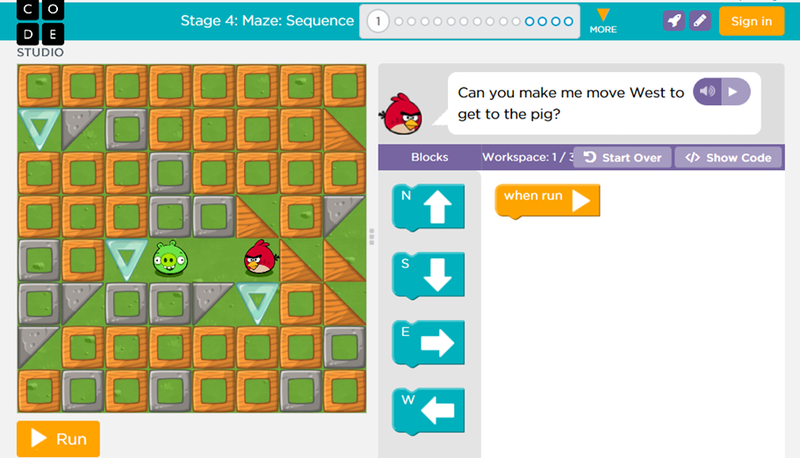 Students will create computer programs that will help them learn to collaborate with others, develop problem-solving skills, and persist through difficult tasks. The internet is an amazing place, it allows you to see more, learn more and have lots of fun. In order to make sure we stay safe online we encourage all pupils to follow the ‘Click Clever, Click safe’ code of ‘Zip it, Block it, Flag it’. Zip It – Keep your personal stuff private and think about what you say and do online. Block it – Block people who send nasty messages and don’t open unknown links and attachments. Flag it – Flag up with someone you trust if anything upsets you or if someone asks to meet you offline.